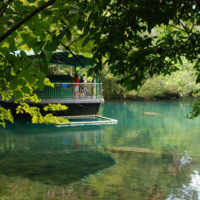 Weeki Wachee Springs State Park has a little bit of everything. 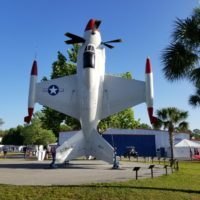 From the Buccaneer Bay Waterpark to the Tranquility Walk, there is a little something for everyone. Oh, and did I mention the mermaids?! Weeki Wachee is home to the world famous MERMAIDS! What exactly do mermaids do? How do they survive under water? What do they eat? Make sure you check out the Fish Tails Mermaid show to have all these questions (and more) answered. You’ll be able to see just how the underwater shows began in 1947. And just for pure entertainment, catch the Little Mermaid show too. You won’t be disappointed. When the show is over, don’t forget to stop out at the Mermaid Lagoon to meet (and get a picture) with a LIVE MERMAID! Mermaid Galley and Captain’s Quarters are just a couple of the dining options located inside the state park. After grabbing some lunch, why not head over and take a River Boat Cruise? Keep your eyes peeled for those jumping Mullets, snakes (it’s ok, they don’t jump), and several different kinds of turtles while relaxing on a 25 minute ride through gorgeous Florida scenery. If you’re lucky (and there during the Snowbird Season) you just may get to see a manatee or two as well! Waterparks, wildlife shows, mermaids, boat tours, delicious food, and gift shops. What’s not to love? 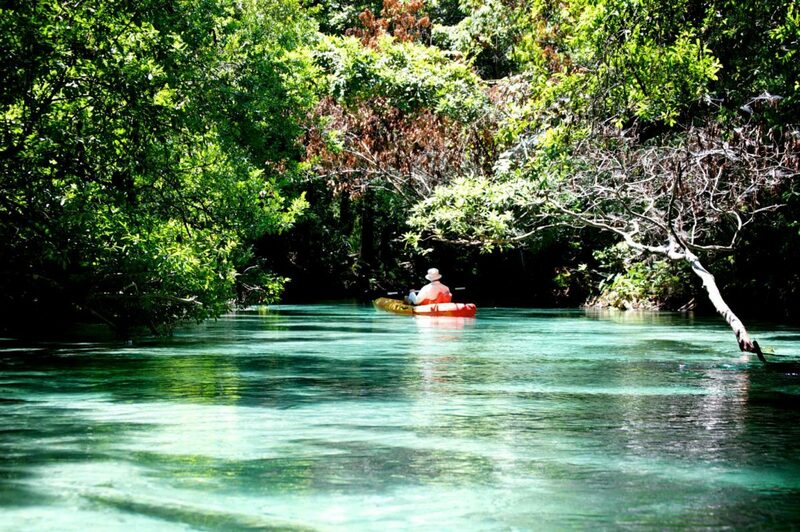 Located just 37 miles from Sunshine Village, Weeki Wachee Springs State Park is definitely the place you want to be. 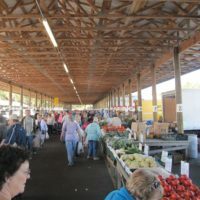 During the summer months, the park does reach capacity pretty quickly. So, make sure you arrive early! You can also check out their website (www.weekiwachee.com) to receive text alerts when the park reaches capacity.